He is one of the cornerstones in the history of Detroit Techno and Electro. 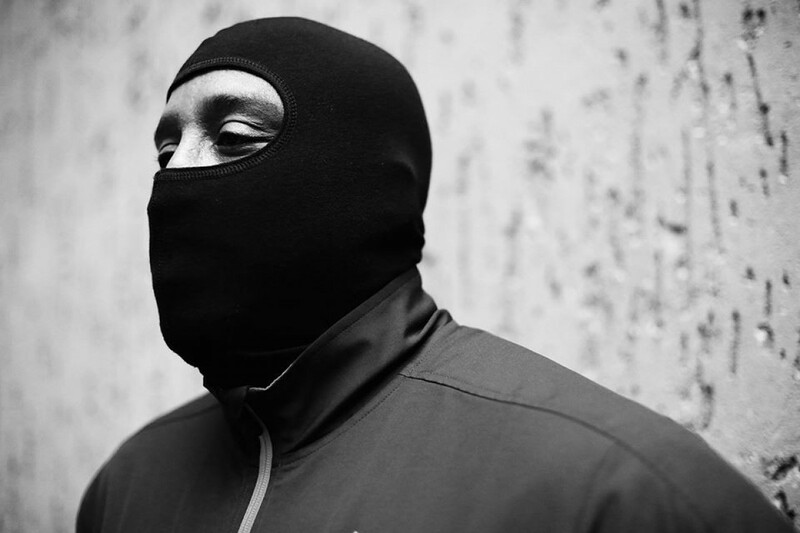 Sherard Ingram aka DJ Stingray is cofounder of Urban Tribe and was Dexciya Live-DJ. To preserve his anonymity he's always wearing a ski mask during his gigs. His timeless DJ-Sets unite Electro, Acid, Industrial and Detroit Techno.